If necessity is the mother of invention, then mothers are a necessity, as we seem to be the talented ones developing brilliant inventions. A bib for a bottle, yes please! If you’ve ever carefully prepared a bottle, only to have it mercilessly leak all over your baby’s carefully chosen outfit, you’ll understand the frustration that inspired this creation. 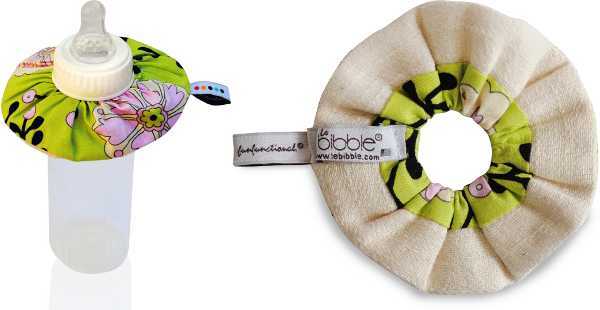 The Le Bibble bottle bib is the brainchild of Michelle Cloney, who found that no matter how precisely she assembled her daughter’s bottle, it would inevitably leak. Cue a “why hasn’t anyone thought of this earlier” moment, and Michelle was hand-sewing the first bottle bib prototype. 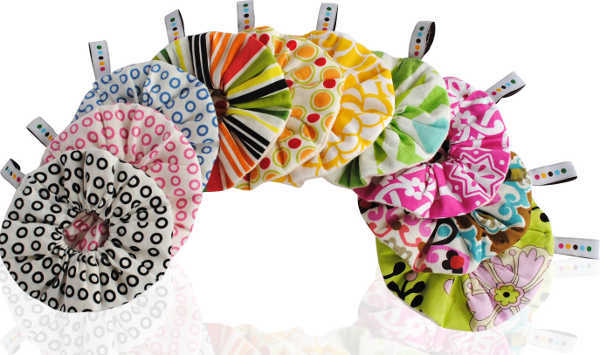 As well as helping to prevent bottle accidents, the colourful bibs can be used as a handy bottle holder for chubby little hands. And according to Michelle, the bib became somewhat of a comforter for her daughter as she drank her bottle. 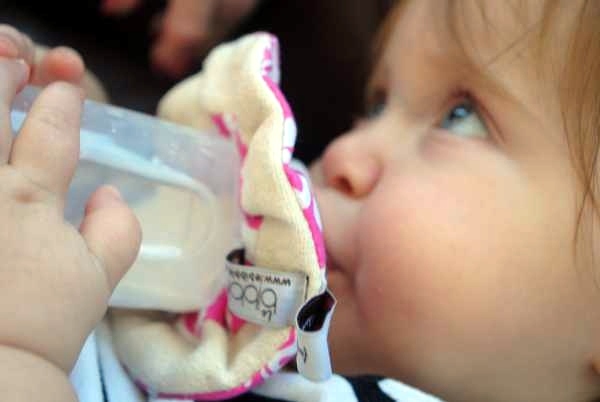 The bottle bib also has an added benefit, an absorbent organic underlay to wipe chin leakage. 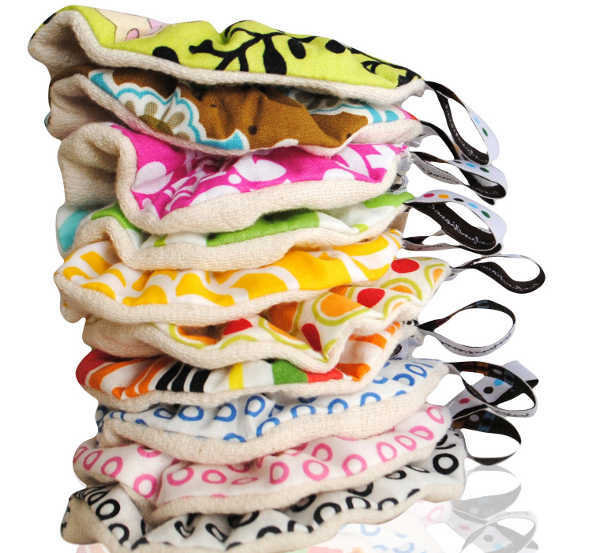 The Le Bibble bibs are now available in Australia from Lily Grace Loves. They are $15 each, three for $40 or $120 for a set of ten.